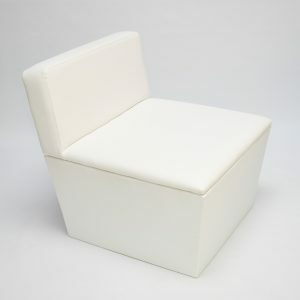 Seating is synonymous with hospitality, so hiring the right chairs for your event is really important. Combining comfort and style, your chairs can bring together the look of your party while offering the ultimate welcome to your guests. 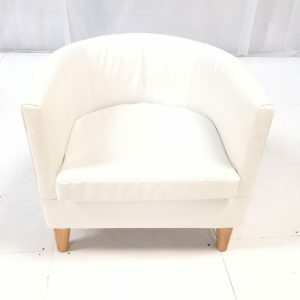 With an outstanding choice of modern, contemporary and classic chairs for hire, we have everything you need to create the perfect seating for your soiree. Planning some entertainment? Give your guests the best seats in the house. 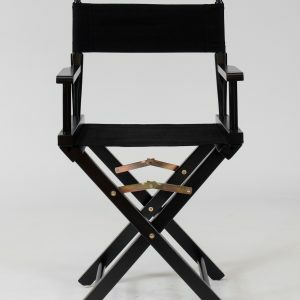 Create the wow factor with a sea of identical Director’s Chairs that’ll make everyone in your audience feel like a VIP. 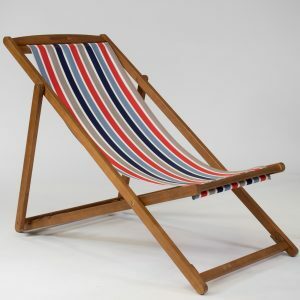 Or set out some brightly striped deckchairs, to enjoy some quintessentially British entertainment. Don’t forget the Pimms! 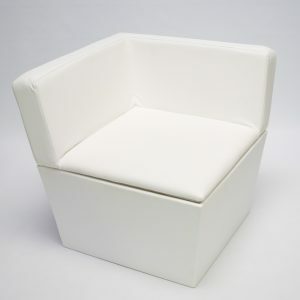 Let your guests kick back and relax in luxury with your choice of supremely comfortable chairs. Try the tub-style faux leather Casa Armchair for casual chats, or hire the Delano Tub Set to offer a sociable seating area. Scatter cushions in your choice of bright colours will instantly lift the look of your chill-out area, while co-ordinated sofas and daybeds will add extra comfort. A formal dinner is a great way to gather everyone together. Make your meal even more remarkable by hiring a set of co-ordinated chairs and tables, accessorised with stylish table decorations. For an al fresco dining experience, why not hire this gorgeous South Beach bistro set, which seats six. If you’re throwing a garden party or holding your wedding reception outside, your guests will need somewhere sumptuous to sit. Choose chairs from our waterproof, outdoor range, so you can enjoy the party whatever the weather. 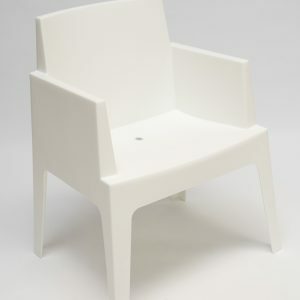 These stylish, white polypropylene Mambo Chairs are both pristine and practical, and can be teamed with matching sofas and tables. 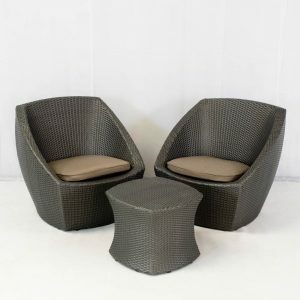 Our grey rattan Delano Tub Set combines comfy chairs and tables that will look perfect on a patio, decking or in a marquee. 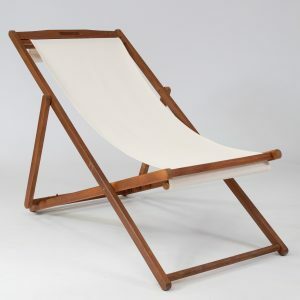 And don’t forget the deckchairs, available in white or striped linen. These classic vintage-style pieces are perfect for a poolside party, or for relaxing on a sunny afternoon in the garden. Your chairs can be paired with other pieces, and accessorised with stylish cushions, to create a welcoming seating area for any occasion. Choose from a range of large and small tables for food and drink, and enhance your comfort levels with a cushy sofa. This Ana Mandara Corner Sofa is designed to be mixed and matched with other modular pieces in the same range – so you can add matching sofa, ottoman and table modules depending on your venue layout. For outdoor events, your guests will need protection from the weather, so why not provide shade from the sun in the form of this wonderful giant Cantilver Umbrella. Warm them up on a chilly day with a patio heater and add soft lighting as they recline in at dusk with these beautifully romantic lanterns.